Aren’t they adorable? As soon as I saw them I had to get them for her. She LOVES big cats. Praying for all my blog friends today. You are loved. This entry was posted in it's the little things and tagged cats, sarah joy by Shanda. Bookmark the permalink. Adorable. 🙂 I love them. If they had them in my size, I’d get some for myself! Oh my those are quite 3d. Wow… Thanks for sharing Sarah… I am sure they are fun to wear! Wow! Thoes really make a statement! Cool Sarah! Look at the snowflakes!!! I could not get them to show on my blog the last two years it was active. Always loved the snow on the blog. Those leggings are for-mid-able! *said in my best French accent! Dawn, the snowflakes were a fun surprise! I didn’t even do a thing…they just appeared one day. 🙂 I miss your blog. 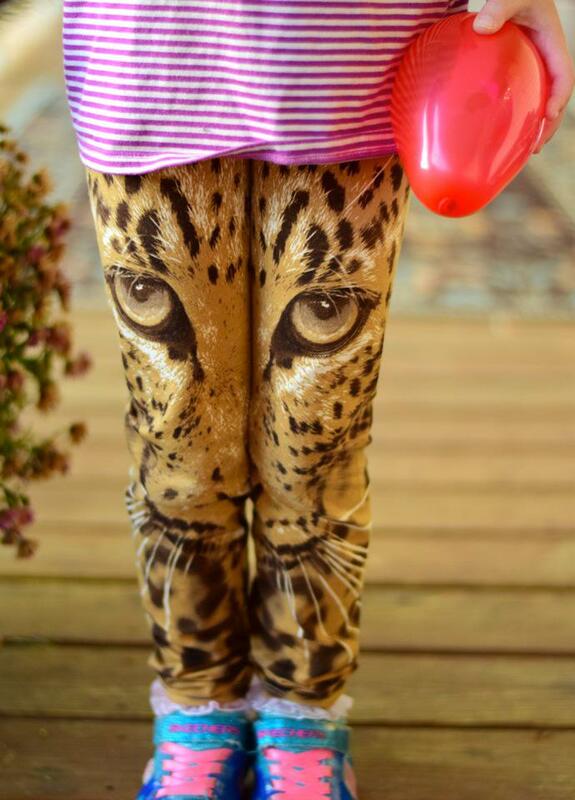 Where did you get the awesome cat pants. My daughter would LOVE them!